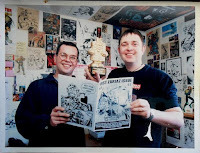 An army veteran and comic book super-fan is to have the character he created immortalized in print, four months after his tragic death. 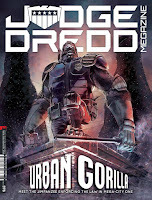 One of the best known fans in the British comics scene, Stewart’s encyclopedic knowledge of Judge Dredd history led to him advising the character’s co-creator, John Wagner; this led to stories such as 2006’s Judge Dredd: Origins, which laid out the character’s origin story for the first time. In return, Wagner used Stewart’s online pseudonym of “W.R. 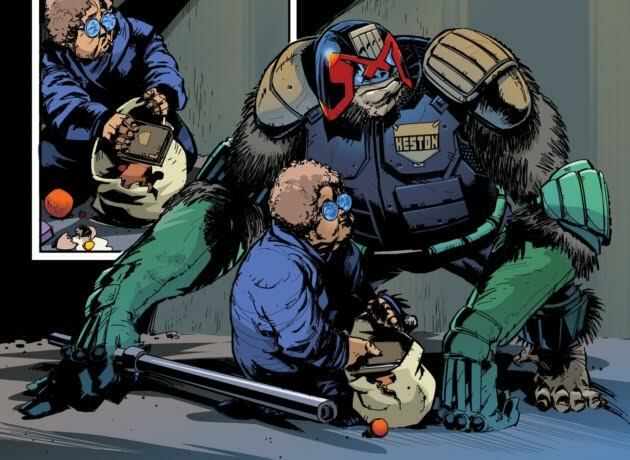 Logan” when he created the unlucky “Judge Logan”, who has starred in several major storylines, including 2016’s Dark Justice. During the late 1980s and early ‘90s he had served with the Queen's Own Hussars, a cavalry regiment of the British Army, and later he spent many years volunteering with the Army Cadet Force as an adult instructor. He had also previously worked for Rebellion, organizing the 2000 AD archives. 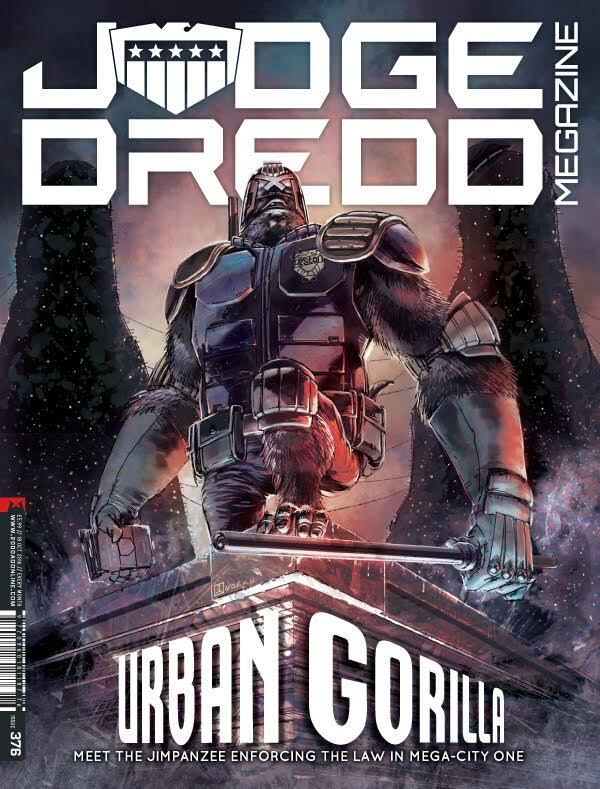 Judge Dredd Megazine #376 will go on sale on 21 September from all good newsagents, priced at £5.99, as well as digitally from 2000 AD’s online shop and Apple, Android, and Windows 10 app.